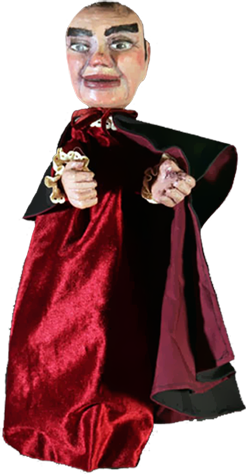 British puppeteer. 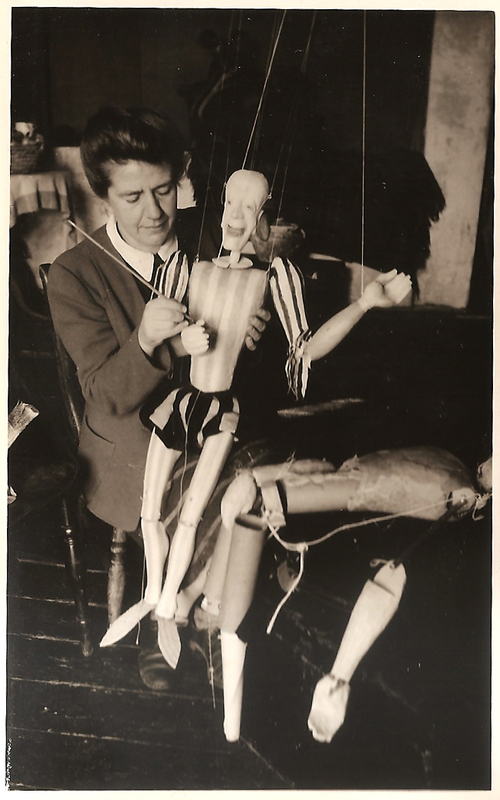 Olive Blackham was a bank employee when she suddenly threw herself into the world of experimental puppetry in 1932. 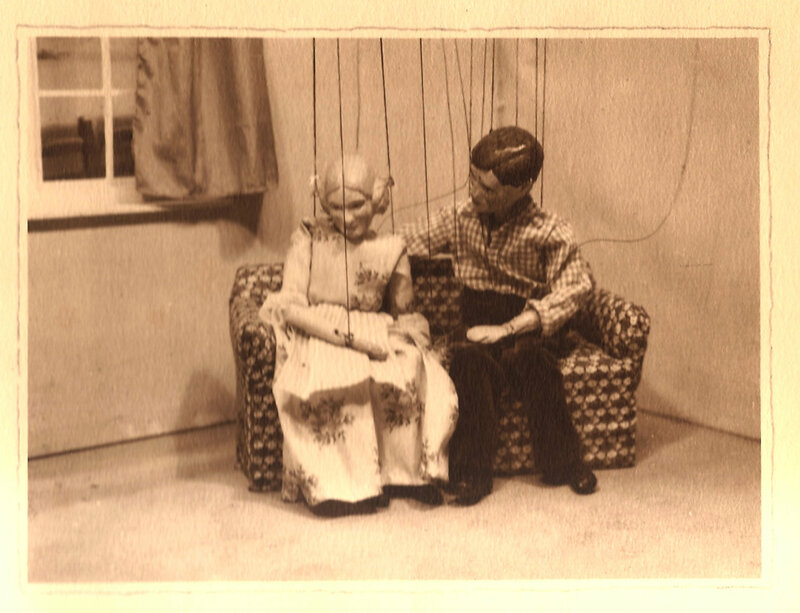 She left her job and began to produce shows in a barn of Roel Farm (Cotswolds), naming her company the Roel Puppets. 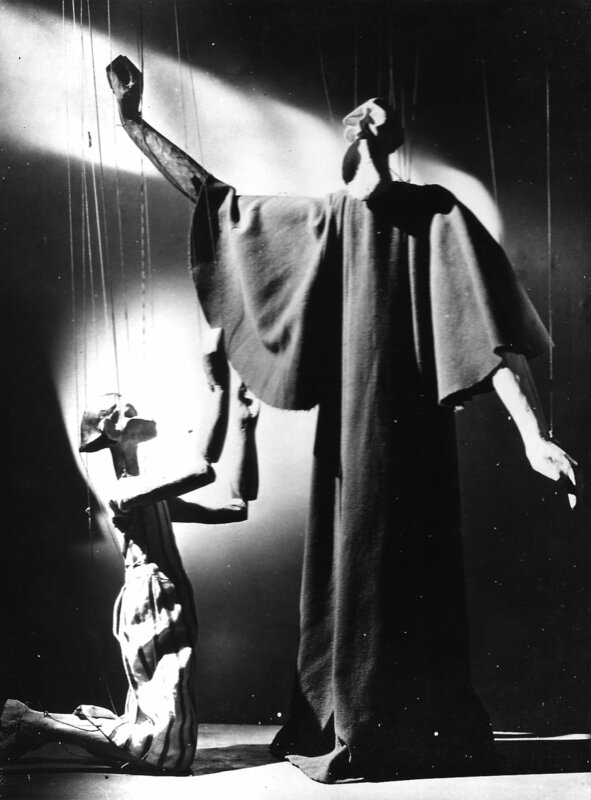 Her shows (Abraham and Isaac in the style of the Japanese Nō drama, William Shakespeare’s The Tempest and The Proposal by Anton Chekhov) employed large string puppets. 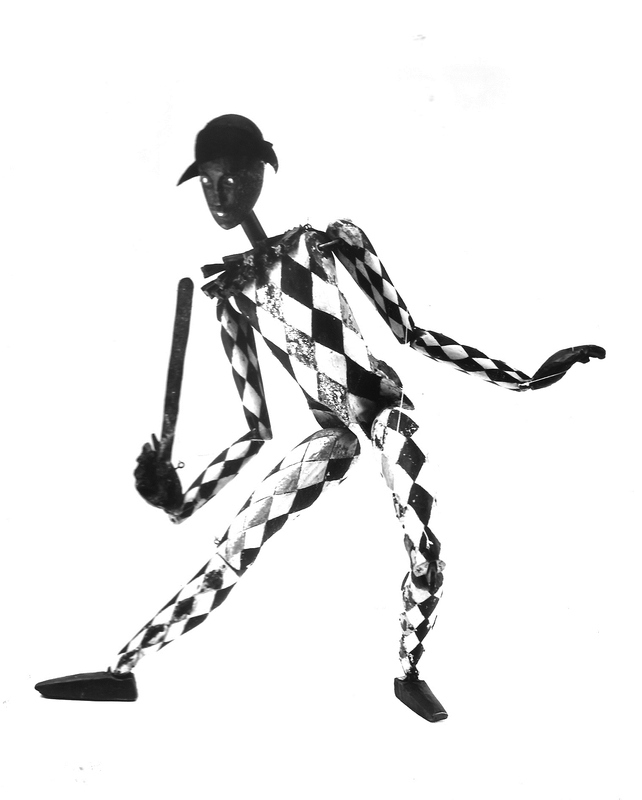 She worked with several successive partners, notably George Speaight and performed in many small professional theatres, clubs and schools. She also organized summer holiday courses in the Cotswolds. Olive Blackham is the author of Puppets into Actors (1949) and Shadow Puppets (1960). 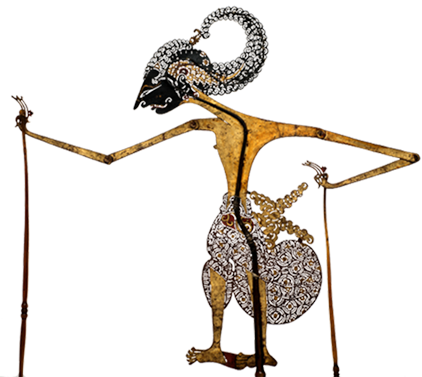 Some of her figures were acquired by Barry Smith in 2005 and are now in the collection of the Puppet Centre Trust in London. 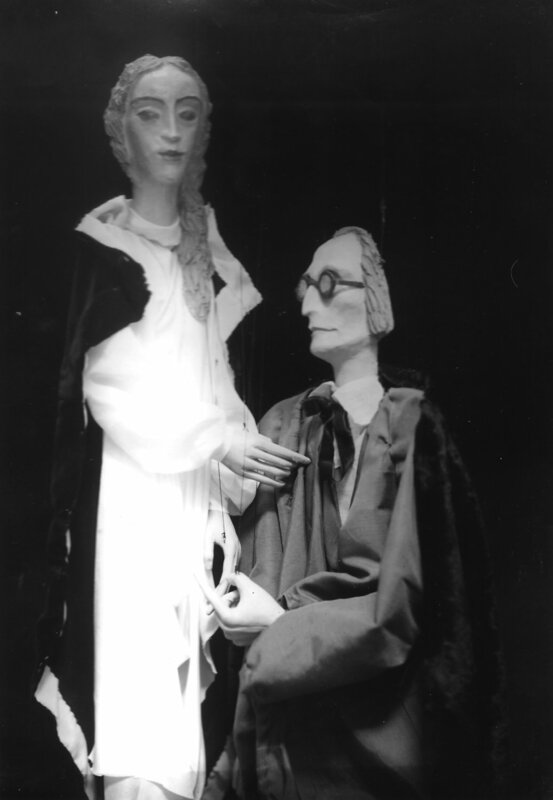 The influence of Olive Blackham on succeeding generations of puppeteers has been considerable. Blackham, Olive. Puppets into Actors. London and New York: Macmillan, 1949 [© 1948]. Blackham, Olive. Shadow Puppets. London: Rockliff, 1960.